Thanks to Emma Sweeney for playing “Let Him Sink” from my new EP on ‘The Drift’ on BBC Radio Lancashire. Hear it from 36:50! 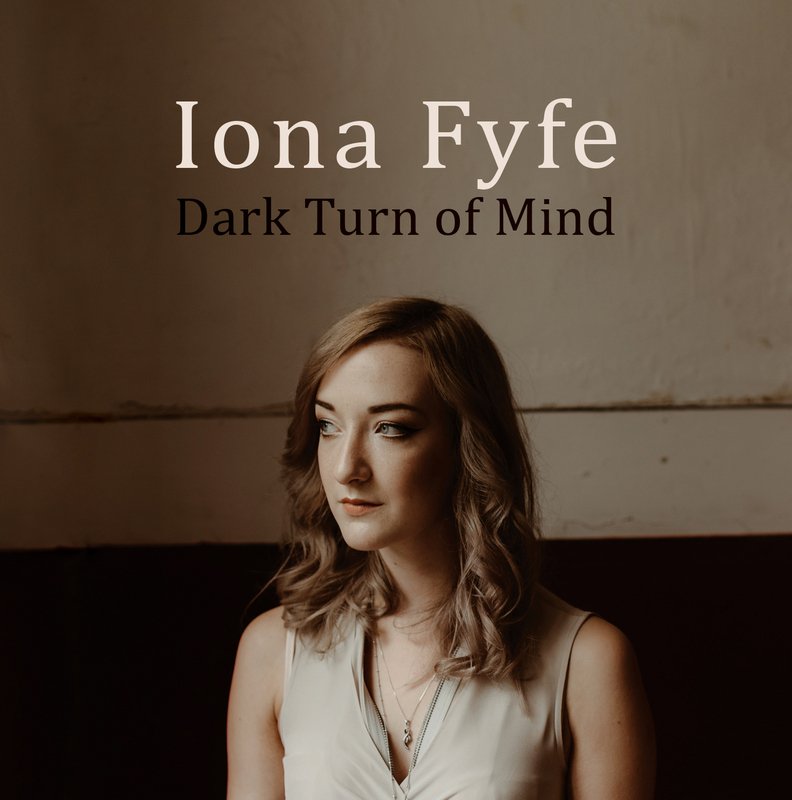 Pre-order “Dark Turn of Mind” in time for Santa!